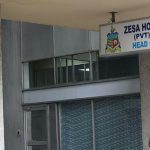 The Zimbabwe Electricity Supply Authority (ZESA) says electricity outages being experienced are a result of forex shortages to the tune of $25 million. 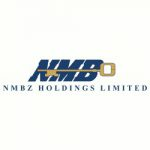 Speaking to NewZimbabwe.com Business Saturday afternoon, ZESA public relations manager, Fullard Gwasira hinted that the power authority was experiencing resource challenges. 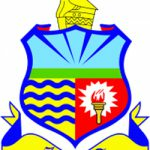 “The outages which have been experiencing in Harare’s Central Business District are attributed to vandalism and theft of conductor and transformers. “We have a transformer backlog of about 4 000 transformers which were working but got vandalised and now require replacement at a cost $25 million. 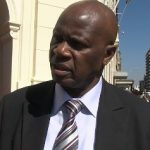 “Regrettably, customers are being inconvenienced for long periods due to the unavailability of foreign currency to import parts and replacement of materials,” he said. 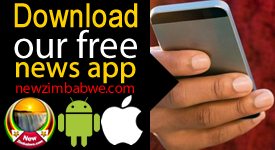 Recently, ZESA announced that it had registered a decrease in electricity related crime rates during the year 2017 where a total of 267 crimes of theft and vandalism were committed with only 47 having been finalised so far with the courts of law. Comparatively, in 2016 cases were reported with a value of $827 564 through concerted efforts of commercial operations and inspections in all regions countrywide. They noted that among the multiple strategies being used to combat the thefts, the power authority had since embarked on copper harvesting exercise which is being replaced by aluminium as another way to arrest the scourge of theft and vandalism. 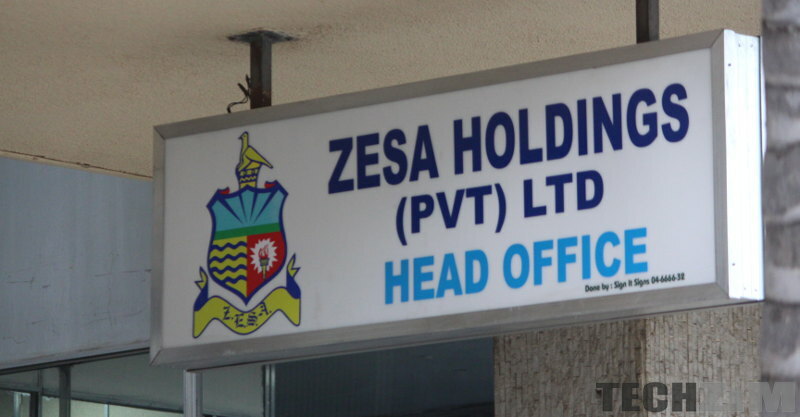 In 2014, investigations into the power utility’s electricity thefts estimated that $10 million dollars in potential revenue could be lost due to systematic thefts involving ZESA employees. Early this year, TelOne fell victim to massive theft of copper cables involving the loot of a 1 200 meters pair cable feeding a major section of the Harare’s central business district leaving at least 3 000 clients offline.